1. 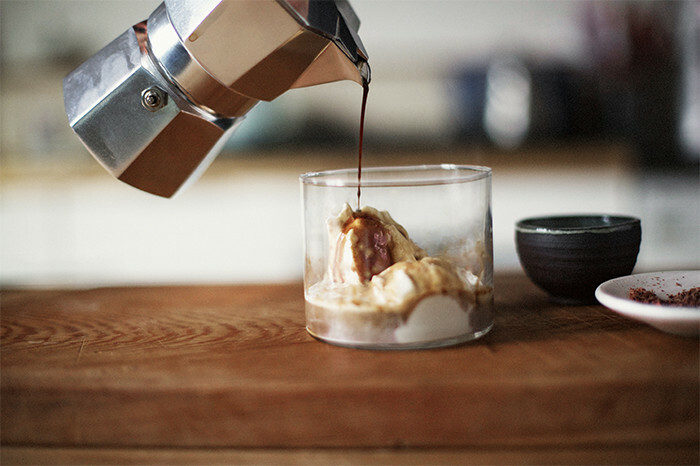 An affogato theory of transportation. The combination of gelato and espresso is a special treat, and it also neatly captures two of our favorite parables about how transportation really works. The ice cream part focuses on Ben & Jerry’s annual free cone day, which regularly produces lines around the block to get ‘free’ ice cream. It’s an exacting metaphor for how we run our highway systems, and why they suffer from chronic congestion every day. The coffee part is our Cappuccino Congestion Index. It’s constructed in exactly the same way that highway congestion indexes are computed, by multiplying minutes spend waiting (in this case for coffee) by a value of time. It shows that in no area of life do we reasonably expect to avoid waiting in line when everyone else wants the same thing we do; and that even Starbucks can’t (and won’t find it economical) to build enough capacity to have zero delays and peak hours. 2. Quantifying Jane Jacobs: The City Observatory Storefront Index. Jane Jacobs famously mused about the the “sidewalk ballet” that enlivens city streets. What makes for walkable places? A lot of it has to do with a dense concentration of desirable or utilitarian destinations, from coffee shops and beauty salons, to hardware stores to groceries and restaurants. 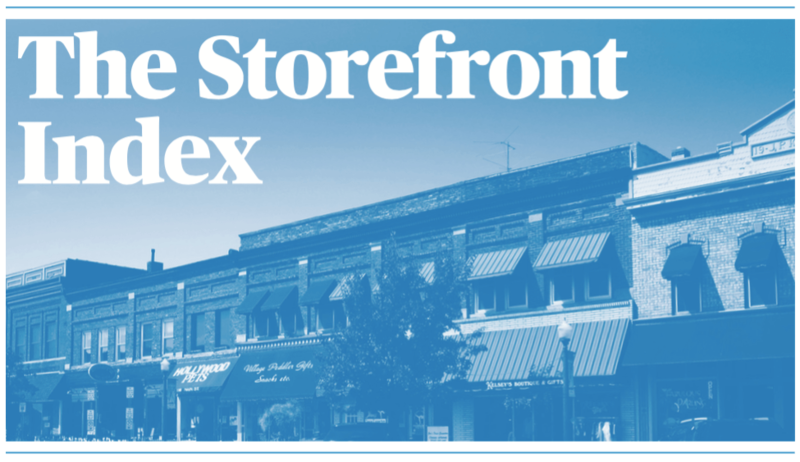 We’ve compiled and mapped a storefront index for each of the nation’s 50 largest metropolitan areas, identifying those places with a concentration of the 40 or so kinds of customer-facing retail and service businesses that people patronize on a regular basis. The maps show which places have the kind of destination density that promotes walking. The maps and data are freely available through City Observatory. 3. Enough with phony surveys about housing demand. There’s a lot of really good data available for free from the likes of Zillow, Redfin, BuildZoom, and others, and its improving our understanding of local economies, and especially housing. But there’s a lot of dreck, too. This week, we take to task claims from a recent survey which purports to show that 80 percent of persons in GenZ plan are likely to buy a home in the next five years. Considering that the youngest members of Gen Z are now 8 years old, and at least a third of them will still be under 18 five years from now, and recognizing that the older GenY/Millennials have only managed a 37 percent homeownership rate, we can be utterly certain that this number is simply wrong. While its an extreme example, it is representative of much survey research which asks poorly framed questions about homeownership. Safety efforts are constrained by money and politics, experts say, notably at the state and local levels, where highway widening or mass transit mega-projects gobble up transportation money. But a big cause is the fact that Houston is so auto-dependent. This gets reported as Houstonians having “long commutes” but the truth is that the region is so sprawled that residents have to drive long distances for almost all trips. Houston’s vehicle miles traveled (VMT) per capita is among the highest of any large metro area. And because they drive far, they like to drive fast–with predictable results for safety. While its a sad fact that fewer than half of the region’s 6,200 miles of roads have sidewalks, destinations are so spread out, and walking is so uncommon as to automatically be dangerous. If your roads look like airport runways, speeding is likely to be a problem, and walking is risking your life. 2. Rosen on rent control. University of California economist Kenneth Rosen weighs in on the merits of rent control, an issue that will be before California voters in November. In a paper entitled “The Case for Preserving Costa-Hawkins: Three Ways Rent Control Reduces the Supply of Rental Housing,” Rosen reviews the economic literature on rent control and its applicability to California. (The Costa-Hawkins Act, adopted in 1995, puts limits on the ability of cities to impose rent control in California, and would be repealed if voters approve Proposition 10). Chief among Rosen’s concerns: rent control is likely to stifle investment in new apartments, and lead to the conversion of existing apartments to condominiums or non-residential uses. In addition, rent control tends to result in an inefficient allocation of housing, as households would would otherwise move to new housing choose to stay in rent controlled unit. These impacts would tend to constrict the housing supply, further worsening California’s housing shortage. A key issue is whether local governments can credibly promise to not extend rent control to newly built rental housing. In effect, Proposition 10 shows such promises aren’t credible, as it repeals the existing prohibition on applying rent control to units built since 1995. 3. Burying the ‘User Pays’ Myth of the Highway Trust Fund. Writing at Eno Transportation Weekly, Jeff Davis has a detailed account of how Congress has systematically bankrupted the Highway Trust Fund. One of the most durable bits of folk wisdom about transportation economics is the idea that road users pay the costs of building and maintaining the road system. That’s always been wildly untrue: there are huge subsidies from the public at large to cover losses due to crashes and environmental impacts. Trucks alone are subsidized to the tune of $128 billion annually according to the congressional budget office. But the talisman of the “user pays” narrative is the Highway ‘Trust’ Fund, which according to the Eno Transportation Foundation has gotten general fund bailouts of nearly $140 billion in the past decade. The story has chapter and verse about how Congress systematically and repeatedly altered all the rules about the fund, allowing it to spend more than its revenues, to spend down its accumulated balances, and then–again and again–bail it out with “special” allocations of general funds. Minimum wage research. A new study from the University of California Berkeley’s Institute for Research on Labor and Employment looks at the wage and employment effects of local minimum wages. One of the concerns about higher local minimum wages is that they may lead to a reduction in employment opportunities, especially for low skill workers. The Berkeley study looks at six cities that set local minimum wages of $10 or more, and they focus on employment in the fast food industry, a sector where employment effects are most likely to be felt. The key takeaways: the minimum wage was associated with an increase in earnings, but produced no significant effect on employment. There is likely some level of minimum wage that will have a negative effect on employment, but the cities with the highest local minimum wages haven’t reached that level yet. 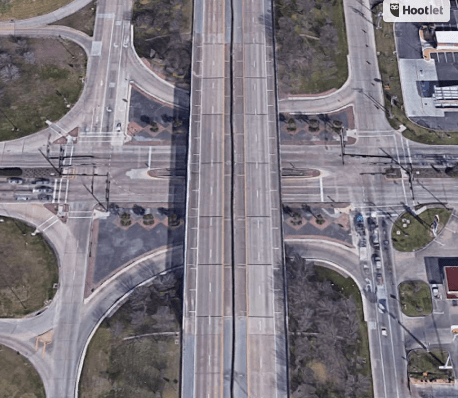 In its CityLab University feature on “Induced Demand,” CityLab cited our analysis showing how expanding Houston’s 23-lane Katy Freeway actually produced even more traffic congestion. ApartmentList.com cited our commentary “How luxury housing becomes affordable,” in their detailed analysis of filtering in the multi-family marketplace.